This is the online portfolio of Oma (Omal-Hoda) Kassim. Currently, she is traveling around the Western USA. 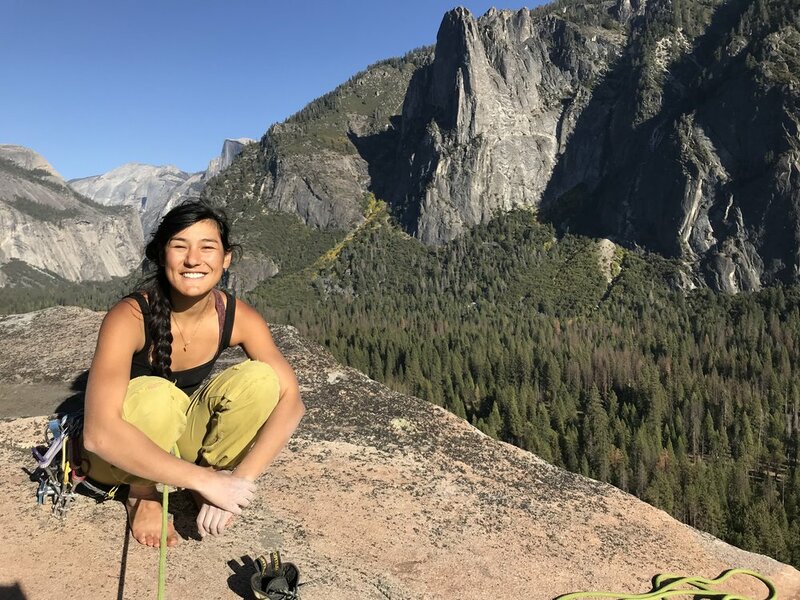 She works as a part-time Architect, part-time Artist and full time Rock Climber. In the summer of 2011, she co-authored an educational comic titled "A Night in Nano-World" with Dr. Helio Takai at Brookhaven National Laboratory. It is a brief intro to high-energy physics and the ATLAS experiment at CERN and is available for free viewing here. Her online portfolio can be viewed here. She is currently licensed as an Architect in the state of NY.